Bookmark this for your next perfume shopping. Going perfume shopping can be fun, but it can also be overwhelming once you are faced with the multitude of choices at the store counter. It also gets challenging when the scent swatches of all perfumes start to blend together. Thankfully, there are easy tricks that can help you test perfumes the right way, so you wouldn’t have to go home with a bottle you might end up not liking. 1. Use the tester papers. Some of us have the tendency to spray on our wrists when testing scents, but this can throw off your senses once you spritz on your skin. Instead, use the tester papers and take a good whiff. This will leave you free from any scents that might linger when you move on to the next perfume. 2. Smell the inside of your arm. After testing a scent, smell the inside of your arm before trying a new fragrance. This part of the body has a neutral scent, so sniffing it in between spritzes will cleanse your senses and make it easier to properly discern other aromas. 3. Limit the number of scents you try. Limit the fragrances you try to three at a time. Anything more than this makes it harder for the brain to discern the differences of each scent. 4. Shop in the morning. This is when your sense of smell is at its best. Also, when trying a new scent, do not settle on smelling the atomizer of the bottle. This technique will only let you smell the top note, so you can’t really appreciate the other hints of the scent. 5. Leave the store for half an hour. Say you’ve come across something that you think suit your tastes. After smelling it on the tester paper, spritz it on your wrist then leave the store for 30 minutes. Afterwards, smell your wrist again to check if the fragrance changed. Doing this will let you know how well the scent works with your body chemistry. Finding a signature scent is hard, especially if you are bombarded with choices. When choosing a perfume, choose something you can wear for all occasions and circumstances (from work to your gym session). Jo Malone London’s limited edition Star Magnolia Cologne is a versatile and memorable scent with its notes of Star Magnolia, orange blossom and lemon. If you really want to treat yourself, you can also buy its Limited Edition Hair Mist which works perfectly as a complementary scent to the cologne. 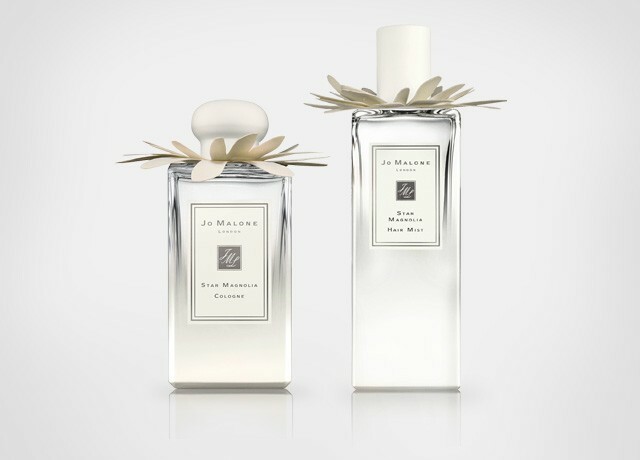 For more information about Jo Malone London, follow their Facebook page here. Star Magnolia is exclusively available in Jo Malone London Greenbelt 5, SM Aura, SM Megamall, Rustan’s Shangri-la, Rustan’s Cebu.